June Jennings is an editorial intern at The Nation Institute. 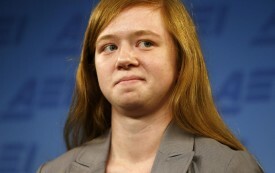 What makes Abigail Fisher think she’s a victim? And how does her rhetoric impact students of color?